Professional Carpet Cleaning in Manhattan NYC? Manhattan NY Carpet Cleaning Service. Up to 20% off. Free On-Site Estimate. Call Today! Carpet Cleaning Service in NYC. Get Your Free Quote Now! Cleaning Service in NYC. Get Your Free Quote Now! The smartest rug investment you can make is giving it the best care. When it comes to rug cleaning, no other cleaning company is as picky as we are because we love clean and fresh rugs. If you are looking for the best rug cleaning Manhattan NYC, we are professional, experienced and dedicated to delivering the best cleaning results possible. Our team is not the only expert in rug cleaning, but also removes stains. If you are looking to clean your rug, whichever type it is, you can trust our experts to deliver the best possible results. You have invested a lot of money in your rug and it is only good to protect your rugby cleaning it regularly to make it fresh and healthy. If you are looking for the best rug cleaning in Manhattan NYC, we offer the best and the most affordable rug cleaning services. With more than 20 years of experience in rug cleaning, we are the go-to for many rug owners. We’ve made a great name for ourselves over the years by providing great service that all other cleaning companies are striving to match. When we clean your rug professionally, the lifespan of your rug will increase because we don’t use harsh chemical or soap that can damage your rug. In fact, we use less water to clean your rug so it can dry quickly. Our method of cleaning is gentle, yet effective. If you want your rug to look new again, give us a call in Manhattan NY. Your Carpet, Rug and Upholstery from Stains? World’s Leading Rug & Carpet Cleaner. Call Now For Our Current Specials. 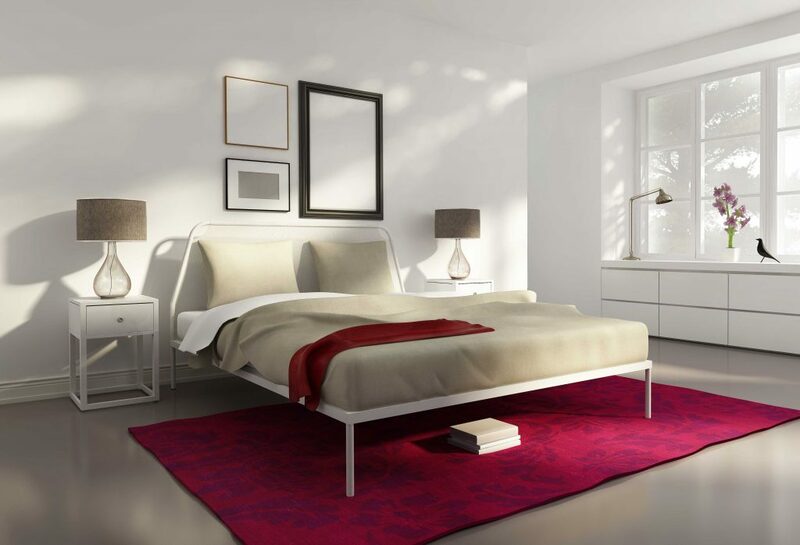 100% Eco-Friendly, Award Winning, We’ll Beat Any Price – Call Now‎ 20% Off Free On-Site Estimate in Manhattan. At Green Choice Carpet Manhattan NY provides a guaranteed baby safe product for area rug cleaning services which is also pet safe. Our cleaning method works by breaking the bond between the fibers and soils and holding them in suspension ready to be rinsed. We know there can be spill at any time and because your pets also love to play on the rug, there can be an accident. So when there is a spill or pet accident, don’t worry; we have the best cleaning products that are safe for your kids and pets to clean your rug thoroughly. We can remove all those stubborn stains without damaging your rug. And if it is pet odor, trust us to eliminate it and leave your rug smelling nice. Some of the rug cleaners out there use harsh chemicals and soaps to clean your rug and even leave residues that can trigger an allergy. At Green Choice Carpet Manhattan NY, we use environmental-friendly, baby safe and pet safe cleaning products to clean your rug so it can be healthy and hygienic for you, your family and your environment. We don’t just start cleaning your rug immediately we take it to our factory, we perform a lot of tests to determine that right cleaning product for it. Don’t let unprofessional rug cleaners damage your expensive rug; call us to give it a thorough and professional cleaning it deserves. Let us help you protect your rug. I used Green Choice Carpet Cleaning Manhattan NY to clean a couch my cats had practically destroyed but I didn’t want to get rid of. Jimmy came and did an excellent job of not only making them look great, but getting that AWFUL smell out. Thank you Green Choice Carpet Manhattan NY ! I am so glad I chose Green Choice Carpet. I have a 20 years old rug that looks like a brand new rug now!!! I am so happy I listened to this professional technician who told me the rug could look perfect. they did a professional job, great quality, nice and honest people, fair price. I will definitely use this company again, everybody should. I was quite surprised on how good the service was! I had a huge stain on my carpet and now it is completely gone, I was convinced there will be some residue leftover but thanks to Angelo’s wonderful service my carpet now looks brand new. I recommend Green Choice Carpet Cleaning Brooklyn for their fast and efficient service! Green Choice cleaned my Moroccan runners, very good rugs. They were professional and courteous and did the job in one week, delivered on time. The rugs look beautiful, cleaned with natural products. I would trust them with rugs of the highest quality. I called Green Choice Carpet of Brooklyn and booked an appointment for a specialist to come out and provide me with an estimate. The guy was very professional and knowledgeable and explained what exactly needs to be done for the carpets and the furniture to look and smell good. I decided to go with Green Choice because their price was reasonable and their technicians are professional. I got the best results and I’m very happy with the service. Mike & his team came in with professional opinions about the best cleaning for my couches. Most importantly they were honest in what would make the most visible difference. Coming from the service industry myself, I had high expectations & would recommend them to friends. 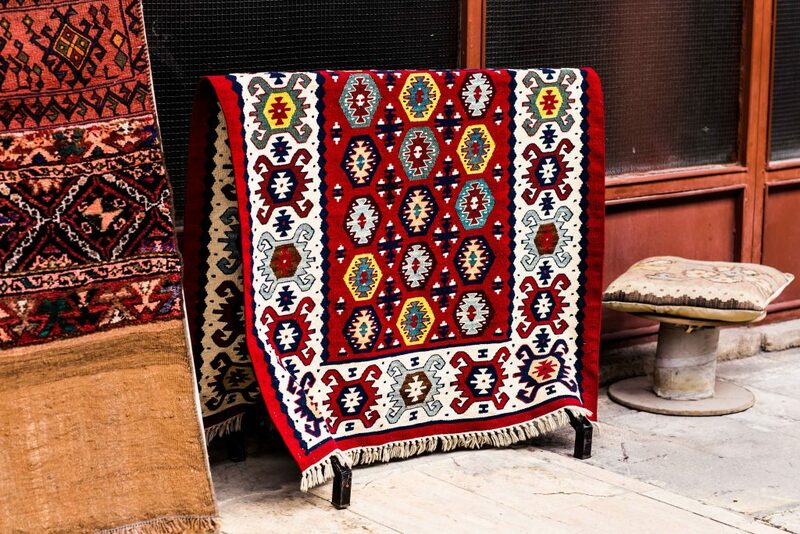 Without a doubt, keeping your handmade Oriental rug clean is the best investment you can ever make. With our hand wash only for Oriental rug cleaning service, you are sure to get soiling, stains, and germs out of your rug without damaging it. You may be thinking that isn’t hand washing all about soaking your rug in water? Isn’t mildew and mold going to grow as a result of immersing the rug in water? Though we will immerse your rug in water for a thorough hand wash, we have the equipment to get rid of water after rinsing it so that your rug can dry quickly. We ensure we perform hand wash on your oriental rug only when necessary. We first test your oriental rug for color bleeding to ensure the colors are stable when cleaning it and we monitor it for bleeding throughout the cleaning process. Considering the amount of money you spent on your oriental rug, we want to help you protect your investment. That is why we offer you hand wash only for oriental rug cleaning service at the most affordable rate. In Manhattan, there is no better cleaning service than our service because we lead and others follow. Don’t give your rug to cleaners that will use harsh chemicals on your rug. Allow us to clean your rug thoroughly by combining our effective cleaning products with professional hand washing service to deliver the results that will exceed your expectation. Give Green Choice Carpet Cleaning Manhattan NY a call today and we will be happy to help restore your rug to its beautiful state. Rugs are natural filters in your home, trapping germs, allergen, and dust from the air and keeping them away from your lungs. But over time, the particles can accumulate and when there is no more space to accommodate them, they can be released back in multiple into the air. Not all homeowners are aware of this issue and have as result suffered negative health effects without knowing the simple solution to the issue. Some of the rug owners have tried to clean their rugs themselves but have damaged their rugs. Our professional rug steam cleaning team is always available to clean your rug without leaving any chances of mold and mildew growth. Steam cleaning offers a lot of benefits. In the past, people used to clean their rugs by vacuuming it. However, there is a lot of problem with vacuuming. Vacuuming will only clean the surface of the rug, not deep inside. In fact, it will push more dust and dirt into the fiber which can damage the rug. To make sure your rug is professionally cleaned, professional rug steam cleaning makes sense. Professional rug steam cleaning is recommended by rug manufacturers as the best method of cleaning your rug in order to save your rug from damage. This is the best way to make your rug look clean inside out. That means both the surface and the fiber will be cleaned without leaving any residue. Our steam cleaning service is efficient, affordable and provides 100% satisfaction, call Green Choice Carpet Cleaning Manhattan NY For 100% Eco-Friendly, Award Winning, We’ll Beat Any Price – Call Now‎ 20% Off today. I'm located in Manhattan and I just wanted to share what an excellent service Green Choice Carpet Cleaning provided. Their technician Eric was great, knowledgeable and super friendly. He explained everything in details and then did the cleaning. Green Choice cleaned my sofa and love seat and picked up and deliver one rug. They were punctual and the service they did was flawless, I want to recommend them to everyone in Manhattan. Green Choice Carpet Cleaning Manhattan NY cleaned my sofa the other day and I'm super happy with the service. They removed the pet hair and smell the fabric had, and the couch is nice and clean with a fresh scent now. 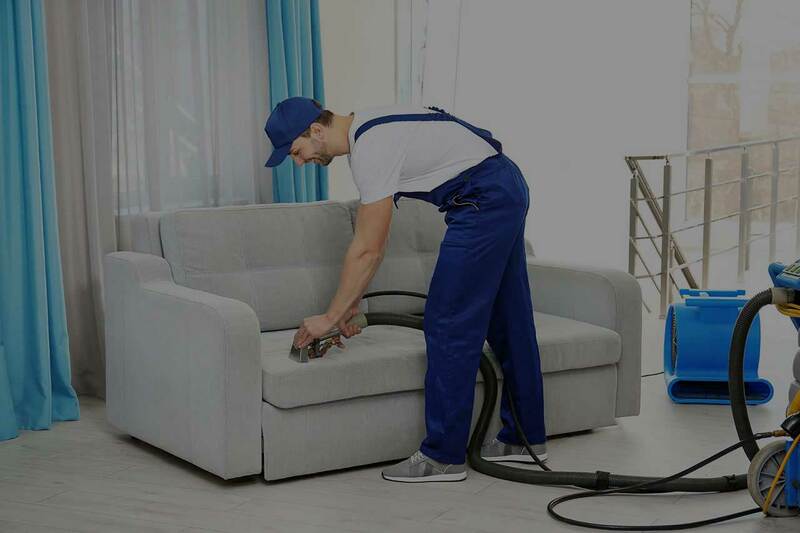 Eric is an excellent technician,Green Choice Carpet Cleaning Manhattan NY provides great and professional service and will recommend them to everybody in Green Choice Carpet Cleaning Manhattan. i just want to express my satisfaction with Green Choice Carpet Manhattan NY who really went the extra mile with my carpet and my rugs. Everything was in a great condition and they did it at the most reasonable price. I'm very happy I've discovered them and I will for sure use them in the future. Green Choice Carpet Cleaning Manhattan picked up 2 of my rugs to be clean. The rugs came back this morning and they look beautiful. Originally the rugs had odor but they were able to remove the odor completely. I am very happy from the cleaning. I can suggest to use Green Choice Carpet Cleaning Manhattan. Very nice people, great customer service!!! I live in Manhattan NY. For few weeks I was searching for a local carpet cleaning company in Manhattan NY area which I can trust giving them my rugs for cleaning and repair. Finally I found Green Choice Carpet Cleaning Manhattan NY. I have 2 antic persian rugs that I got as a present from my grandmother. The rugs needed good cleaning and moths damage repair. Green Choice Carpet Manhattan NY did an amazing job!!!!! They fixed the moths damage and they did a great cleaning job, I am very satisfied!!! !Thank you Green Choice Carpet Manhattan NY. Call us now and get 20% Off on your Order. Hurry!